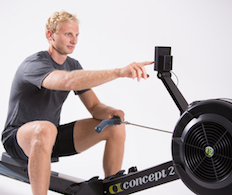 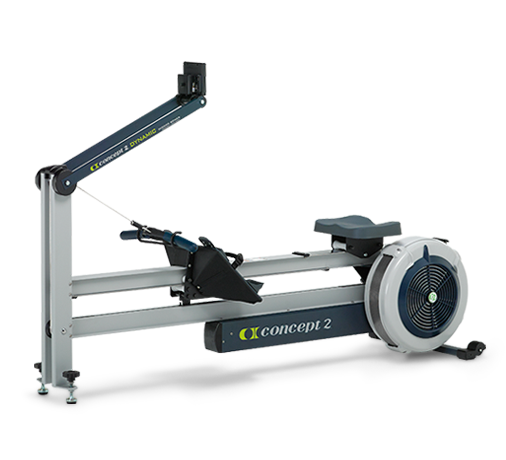 Concept2 created the original rowing ergometer (or rowing machine) in 1981 as a training aid for competitive athletes. 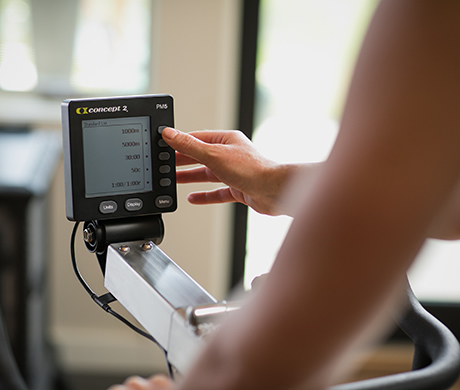 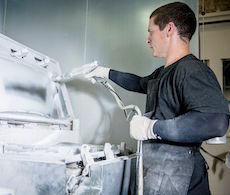 Since then, our indoor rowers have consistently been the top-rated rowing machines in the world thanks to unrivaled function, durability and Concept2's post-sales support. 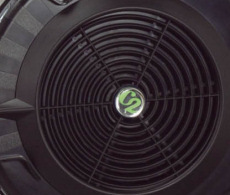 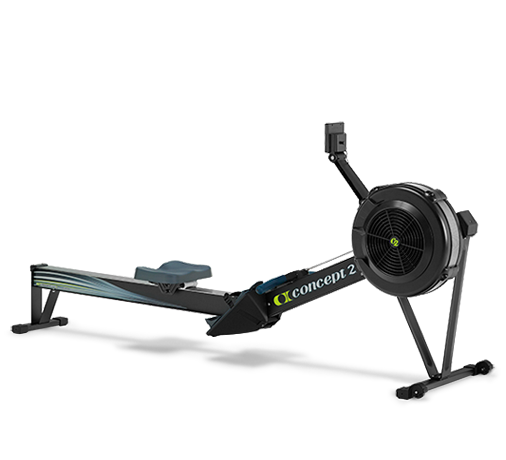 All Concept2 Indoor Rowers are suitable for home and gym or commercial use. 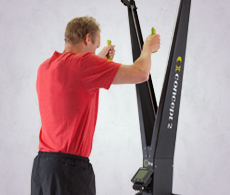 Experience the health and wellness benefits of the sport of indoor rowing when you find the best indoor rowing machine for your needs. 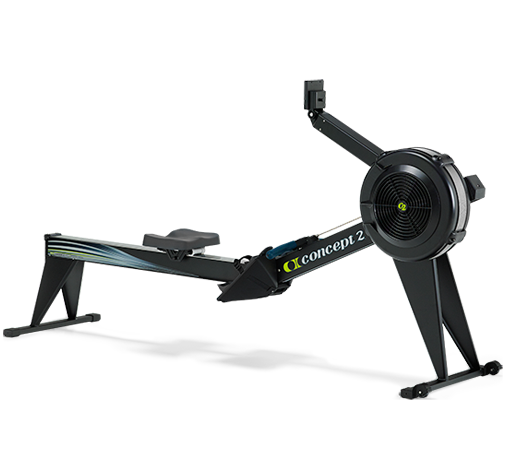 The world's most popular rowing machine, found in homes, health clubs and schools around the world.